Welcome to the new Online Ordering website for Balti Village based on Lower Luton Road, Harpenden. 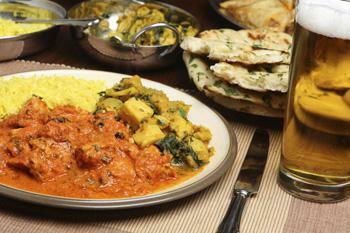 Balti Village is dedicated to serving high quality Indian meals. Our chef uses the freshest ingredients to create a delicious dinner just the way you like it. Every meal is prepared to order by our expert chefs and served with a smile by our enthusiastic service team. We look forward to warmly welcoming you to Balti Village soon. Our great Indian Menu is now online, you can see what we have to offer by visiting our Takeaway Menu. For our Indian Takeaway we offer both collection from our Lower Luton Road takeaway and delivery service to the Harpenden, Wheathamstead, Redbourn, Kimpton, Sandridge and Whitwell areas. Which ever way you order, we cannot wait to serve. Miniumum order value of £20. Can only be used on www.baltivillage.co.uk. Cannot be used in conjunction with any other offer. 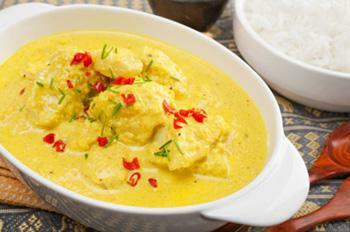 Here at Balti Village an Indian Takeaway in Harpenden, we have a wide range of menu options. Serving delicious Indian food, we are sure we have something for you to enjoy. Free Delivery over £15, No Delivery available under £15. Delivery only available to postcodes within 4 miles.